A very engaging thriller which had me hooked from the very first page. 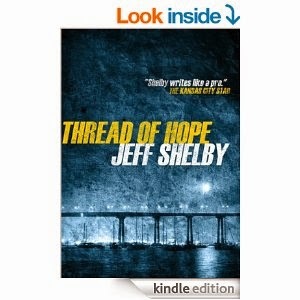 The main protagonist, Joe Tyler has seen his life wrecked by the disappearance of his daughter. As a former cop he spends his time searching for missing children but is called back to his home town when his friend is accused of a crime and consequently attacked. The novel operates on two levels because, as well as Joe attempting to prove his friend's innocence, he also has to cope with facing the past. I found Joe's torment extremely believable and it makes him a very engaging and sympathetic character. I also enjoyed the conventional thriller aspect of the story which was well plotted and exciting.It is a fast paced story which has been developed into a series and I will definitely be reading the sequel.